Ibrahim Rasheed started receiving treatment after media reports of his condition. A former inmate who was jailed after the 2015 May Day protest is being provided treatment under state care after his plight attracted media attention. 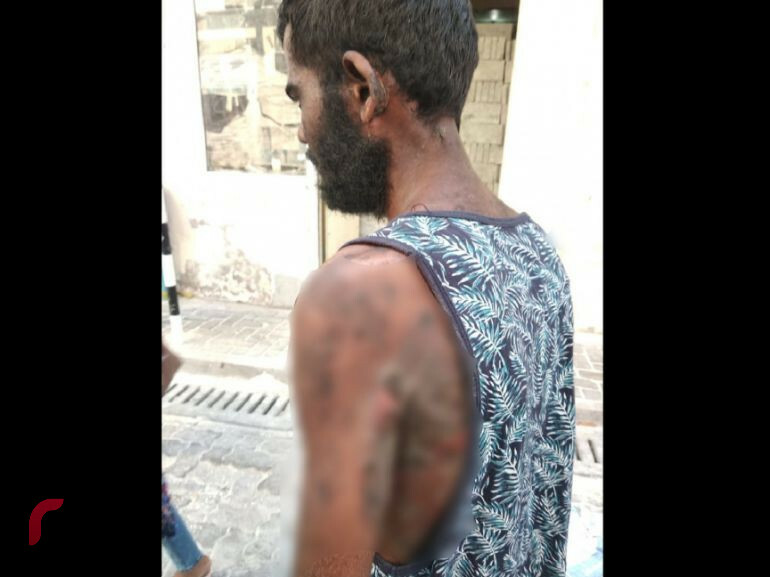 Photos and videos posted on social media Monday of showed Rasheed walking near a market in Malé with his skin scraping off from his face and body. 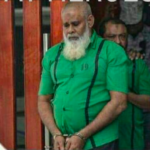 Rasheed developed the skin condition while he was incarcerated at the Maafushi prison, a family member who requested anonymity told the Maldives Independent. The 25-year-old was released to house arrest last September. According to the relative, Rasheed was treated at the Indira Gandhi Memorial Hospital multiple times last year. Contrary to media reports, Rasheed was cared for by his family after his release, the relative insisted. 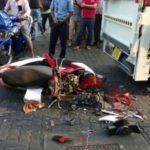 After media reports prompted by the widely shared photos and videos, Social Services Minister Shidhatha Shareef said the ministry was “closely following the situation” of the former inmate. “He is currently receiving treatment with help from his family,” she tweeted on Tuesday. 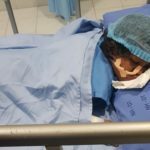 He is now being treated at IGMH under the guidance of the ministry, hospital spokesman Mohamed Mufeed confirmed. Rasheed was among several protesters who were sentenced over the assault of a policeman during the 2015 May Day protest march. 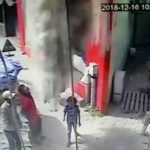 In November, the High Court overturned the guilty verdict handed to Ibrahim Ibadh, who sentenced to seven years on the same assault charge as Rasheed, after other co-defendants were previously released on parole. Rasheed’s appeal was dismissed after he failed to attend a hearing. The sentences handed to the May Day protesters were criticised at the time as unfair and disproportionate as they were denied the lowest sentence as first-time offenders. The 25,000-strong rally was the largest anti-government demonstration in Maldivian history. Nearly 200 people were detained after scores of protesters and two police officers were injured during violent clashes.